We focus on delivering innovative solutions to the healthcare industry and beyond. Share your insights with us, help us shape the future, and get rewarded. We’re a research group that uses Human-Centered Design to create innovative solutions for the healthcare industry. Our aim is to quickly validate our solutions through user research and interviews. Help us solve complex healthcare problems and be part of the solution. There are no right or wrong answers and your opinions are kept confidential. We conduct experiments on a lot of topics, but you don’t need to be an expert, just open to sharing your thoughts. We’re solving problems and we need your input to be a part of the solution. Take advantage of this quick and simple opportunity to voice your opinions for local healthcare organizations. 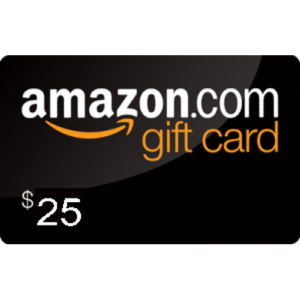 As an appreciation of your time and insights, we’ll send you a $25 Amazon gift card. Use the card to make purchases on Amazon.com or give your card to charity.